The third annual Work Stress Survey shows that 8 out 10 Americans experience significant stress at work. 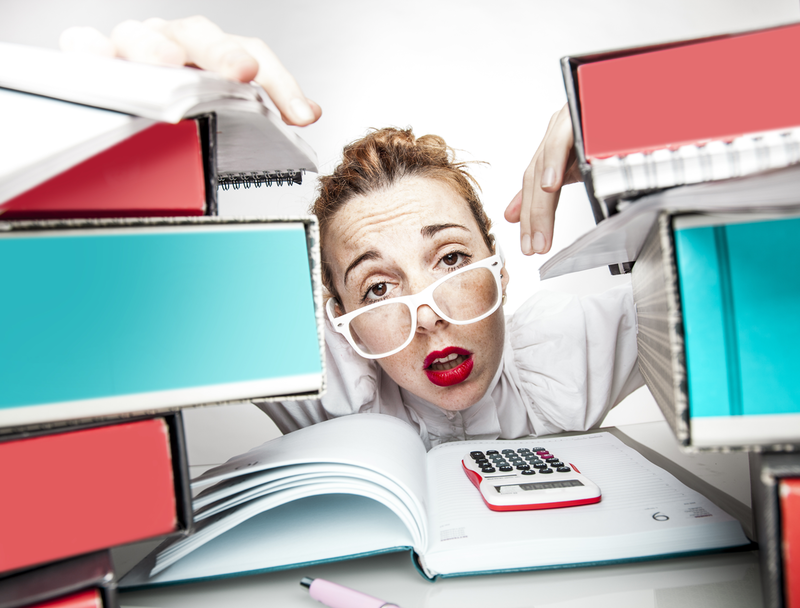 Topping the list of stressors is poor pay and excessive projects. While insufficient pay and mountains of assignments are combated on an individual level, there are several general stress reducing tips that will help anyone in any positon. In 12 Ways to Ditch Stress at Work Part 1 we discussed the first 6 ways to reduce stress at the job. Here are 6 full proof ways to ditch stress at work.